The Landmark Building Group provides extensive, experience-backed knowledge of the full range of commercial and municipal based projects. 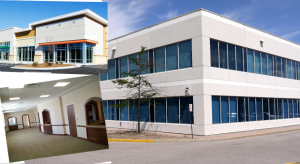 Covering all construction types and occupancies, we have the tools necessary to create the optimum space for any of your program’s needs. Every project at Landmark Building Group begins with an intense overview of the clients program and outcome based requirements. 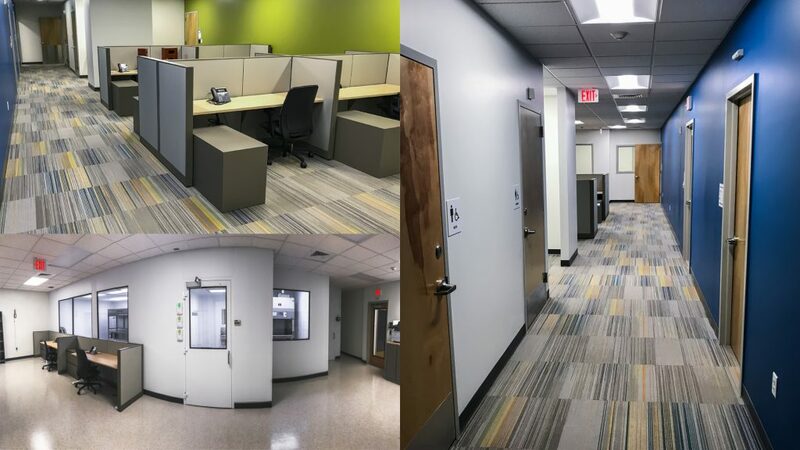 We combine our design talent, technical expertise and our practical experience to develop a project and operating budget, which creates a space that pleases our client, its employees, and its visitors. Landmark Building Group staff members were involved with the design and construction oversight of a 5,000 square foot, 1.25 million dollar renovation of a pharmacy medical office building. The building is a single story wood structure with an aesthetically appealing interior, exterior, and USP 800 clean room. 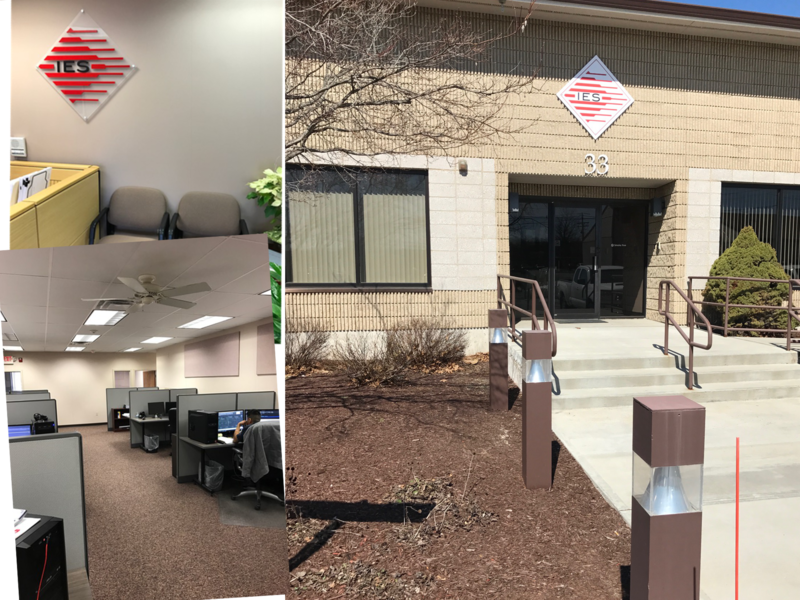 Landmark Building Group recently completed the Innovative Engineering Services corporate office 10,000 SF $500k renovation to include private offices, video conference, and open cubical space. New Furniture, Fixtures & Equipment FFE and more. Landmark Building Group staff members were involved with the design and construction oversight of a 20,000 square foot, 3 million dollar new construction pharmacy building. The building is a single story steel structure with an aesthetically appealing exterior combination of brick, masonry, stucco, trim and gabled roof lines.